Open & Spacious Single Story With Detached Guest House! 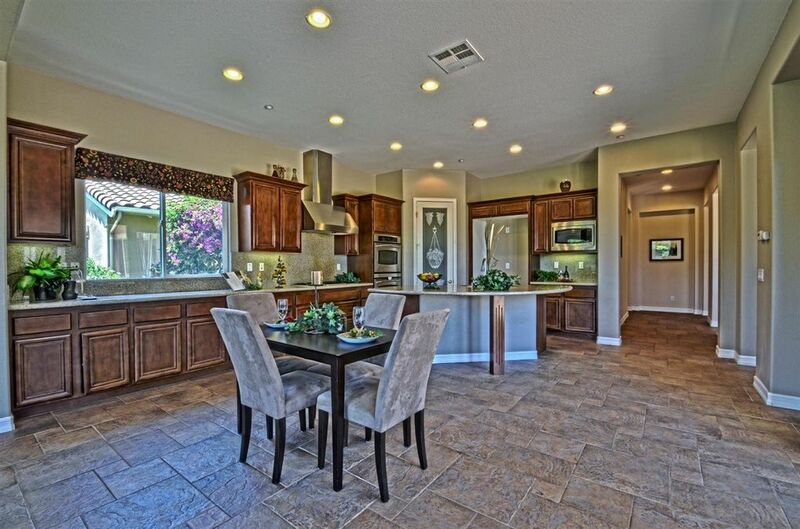 Prestigious Valley View Gated Ranch Estate Community-Low HOA NO Mello Roos! Gourmet Kitchen-Walk in Pantry-SS Appliances-Tile Floors-Central Vac-Wired 4 Security & High Speed Intranet! Solar & Natural Gas! Master Suite W/Spacious Walk in Closet! Outdoor Gas BBQ - FP & Fire pit! Room for Pool! Enjoy The Views from indoors & Out! Great Location just Minutes to Escondido or I-15!